The reception is one of the most fun parts of the entire weekend. Couples look forward to this event the most. They get to finally let loose and party with friends and family. You have to set the right tone for the night. If you are excited and energized then people will feed off that energy and do the same. We all know the bride is the most important person of the wedding weekend and here's her last big moment to pass on the bouquet to the next single lady. Most of the time the bride will choose a song that best describes her ladies. We have seen many weddings where the bride either uses these songs or consider using these songs. We kept a fun and energetic ladies moment in mind, when choosing these songs to be a part of this blog. The following Top 3 Indian Wedding Reception Bouquet Toss Songs are ranked based on what we have seen used most often within the last few years. 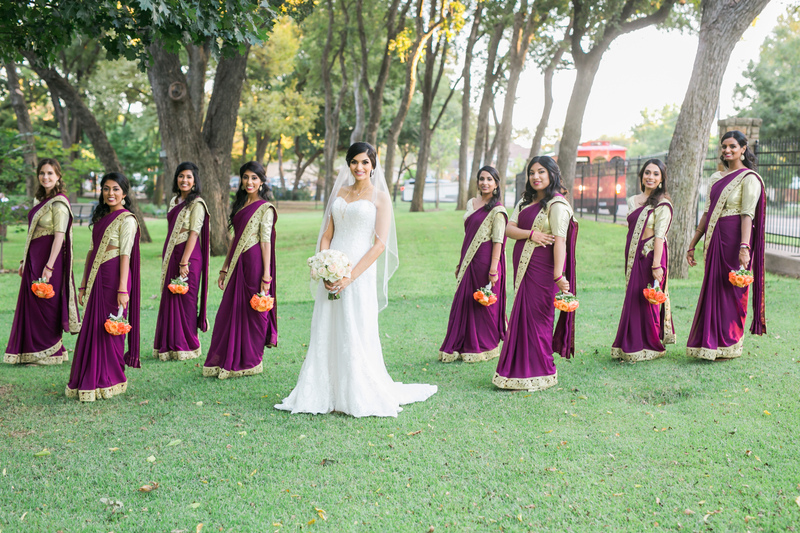 The Top 3 Indian Wedding Reception Bouquet Toss Songs begins with the most obvious choice. Queen B's greatest hit for all the single ladies! We've seen this song be used most often for the bouquet toss and we do believe this song will be the frontrunner for years to come. The next two songs will either surprise you or you guessed it right from the beginning. Fill out the form on this page and we will send you an email with all these songs on a playlist. If you need a song for your bridal party's reception entrance, check out this blog. Sound the alarms! You guessed it right, another Beyonce song! It's true, girls do run the world; us guys are just living in it. You know it's time to party when this song is heard. We've seen a lot of brides use this song as well for the bouquet toss. Fill out the form on this page and we will send you an email with all these songs on a playlist. If you need a song for your bridesmaids reception entrance check out this blog. Beyonce a pulled a hat trick on this blog with her third and final appearance on the Top 3 Indian Wedding Reception Bouquet Toss songs list. Yes, that's 100% of the blog dedicated to Beyonce. What better way to get the ladies on the dance floor for the bouquet toss than to tell them to get in "Formation". This blog is definitely a dream come true for all Brides that are fans of Beyonce. If you need a DJ for your wedding that knows music and will take care of, contact us here. A wedding is the happiest moment in your life and you should choose music that you love. Over our 25 years of bringing joy to thousands of couples, the DJ Riz Entertainment team has helped many couples find the songs that help them create memories for a lifetime. Top 3 Indian Wedding Reception Bouquet Toss Songs list was made to help busy couples that don't have time to find the best music for their big wedding weekend. If you or a friend needs an Indian wedding DJ that will take the time to understand what you need and help make your wedding weekend perfect, contact us here for more information on our services. Photo credit: Fairy Tale Photography.